This is a great appetizer that tastes like a chicken wing but without being fried in damaged oils and with the added bonus of the ultra-healthy cabbage. 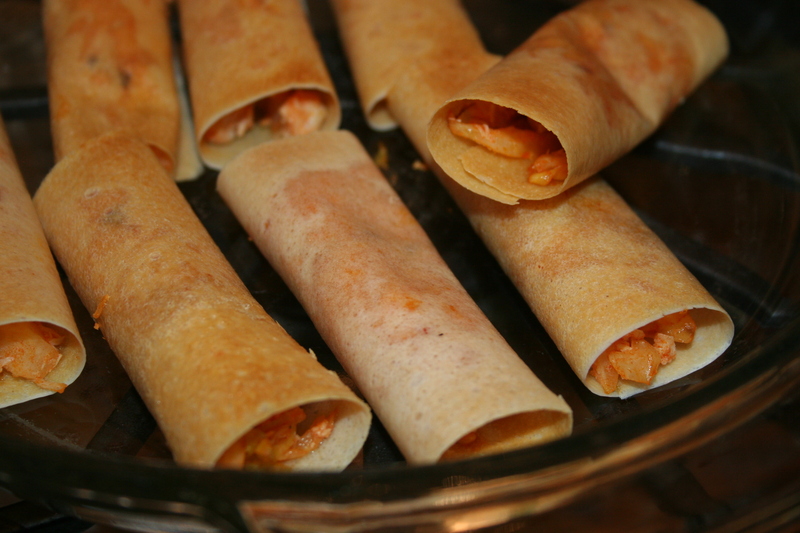 If your family likes buffalo chicken wings, they will love this recipe. Make it for a party, while watching sports, or pack them in a lunchbox. Heat coconut oil in a non-toxic skillet. 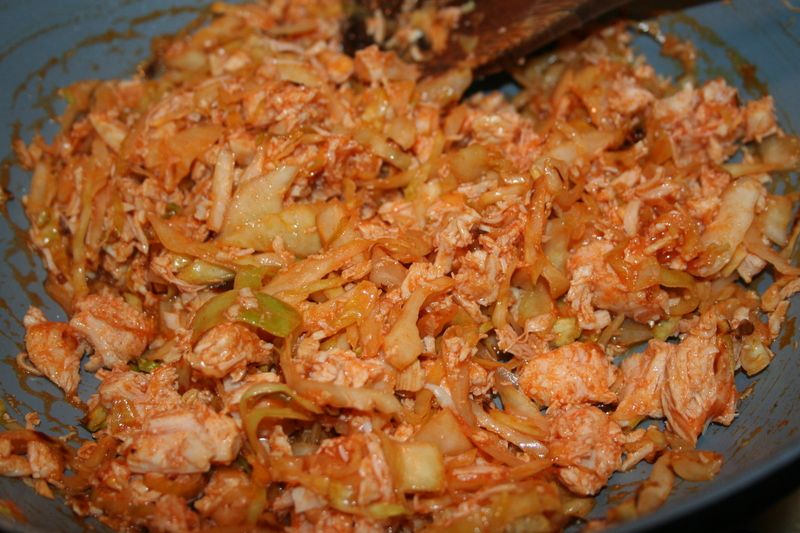 Add cabbage and sautee until soft. 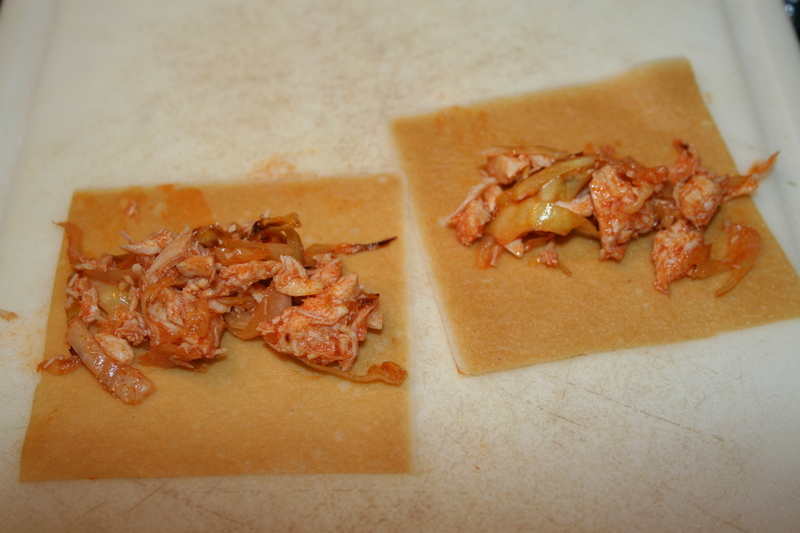 Add chicken and enough hot sauce to fully coat the mixture. If using the coconut wraps, wrap and put seam side down in a baking dish and bake for about 5 minutes in a 350 degree oven (watch them because the wraps can burn easily). If using lettuce, just place them in a dish with the open side up (like a taco).